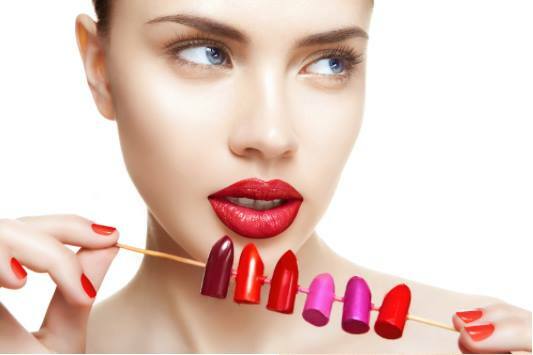 Sell Lipstick online or offline. Become A Lip Ambassador Now! Experience No experience needed. Sales experience helpful.